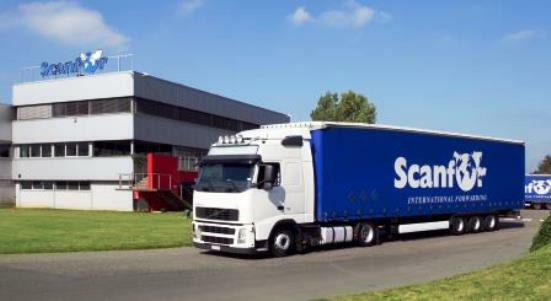 SCANFOR, Doprava silniční, Speditéři a sběrná služba, Doprava silniční - logistika, EUROPAGES. 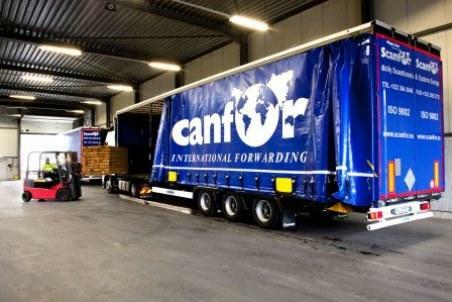 Scanfor is an international forwarding company. Our company has over 30 years of experience in Service-oriented, flexible, multipurpose solutions for our clients. 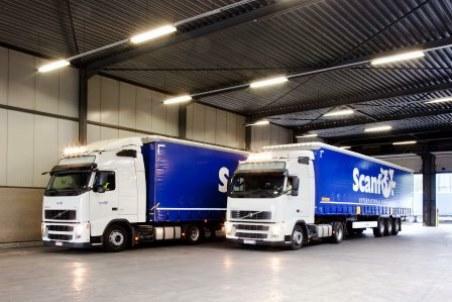 We are active in the European market mainly Scandinavia, Eastern Europe and Iberia. With tailored services at competitive prices. Our transport possibilities are: Full truckloads FTL, less-than truckload LTL, exceptional wide and long loads, projects, hazardous goods falling within the scope of ADR / IMO road and sea transport, controlled temperature Thermo and express deliveries.